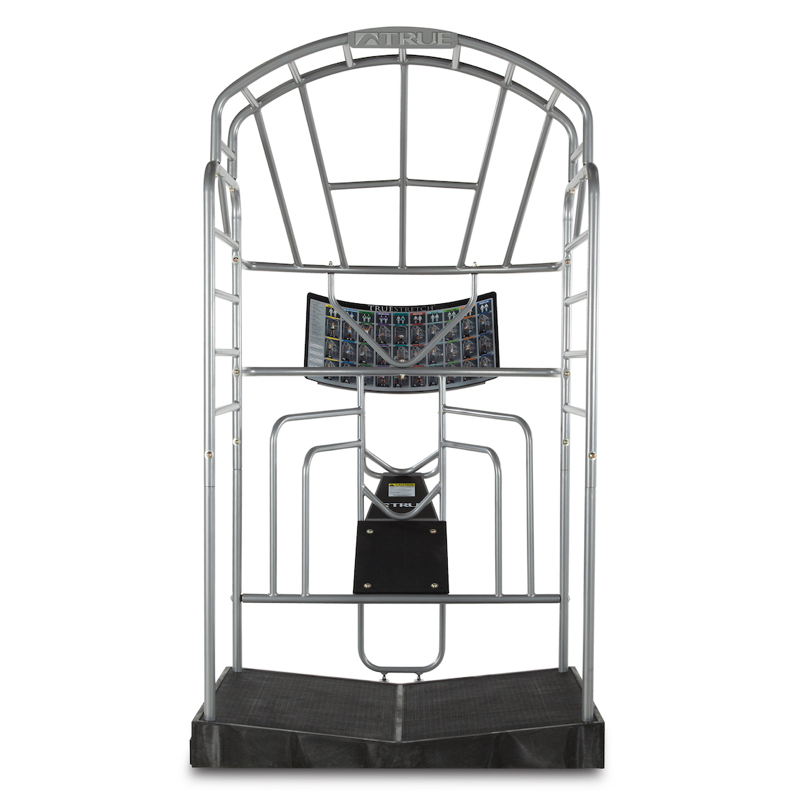 Golf facility managers are always in search of ways to create a competitive advantage and keep their members golfing longer. 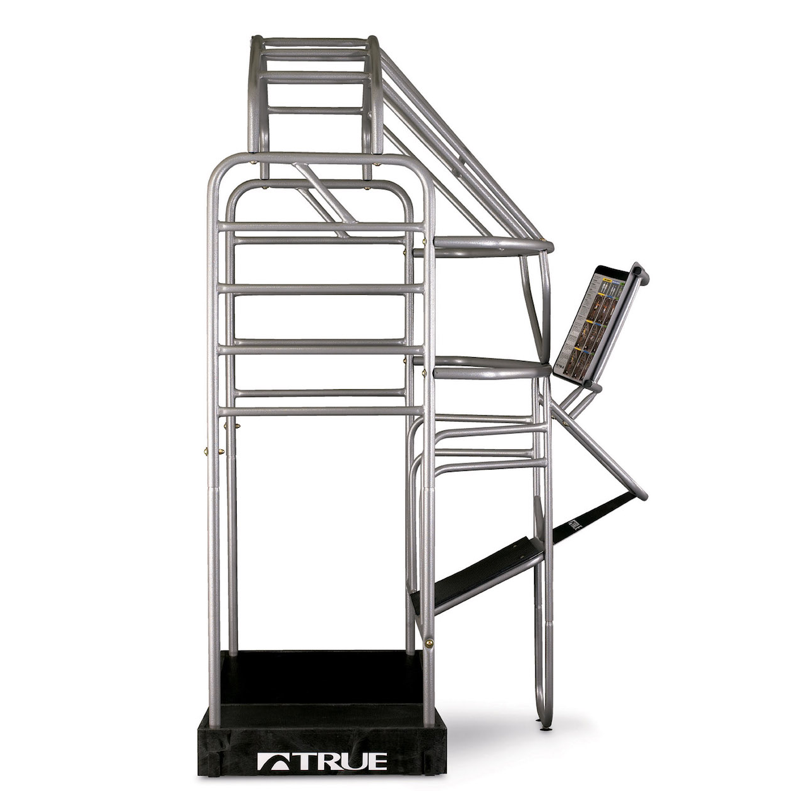 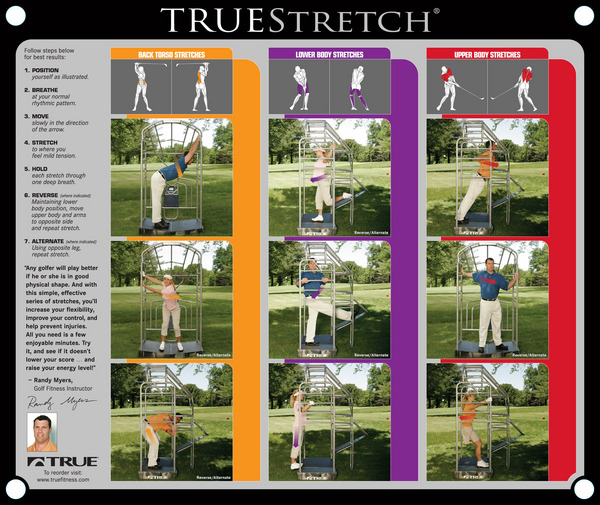 TRUE understands your goals and the TRUE Stretch Golf is the one vital piece of exercise equipment that allows golfers to improve their game through added flexibility. 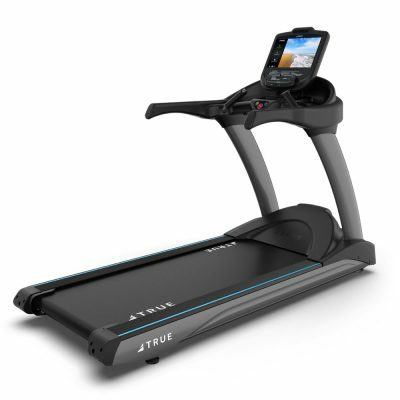 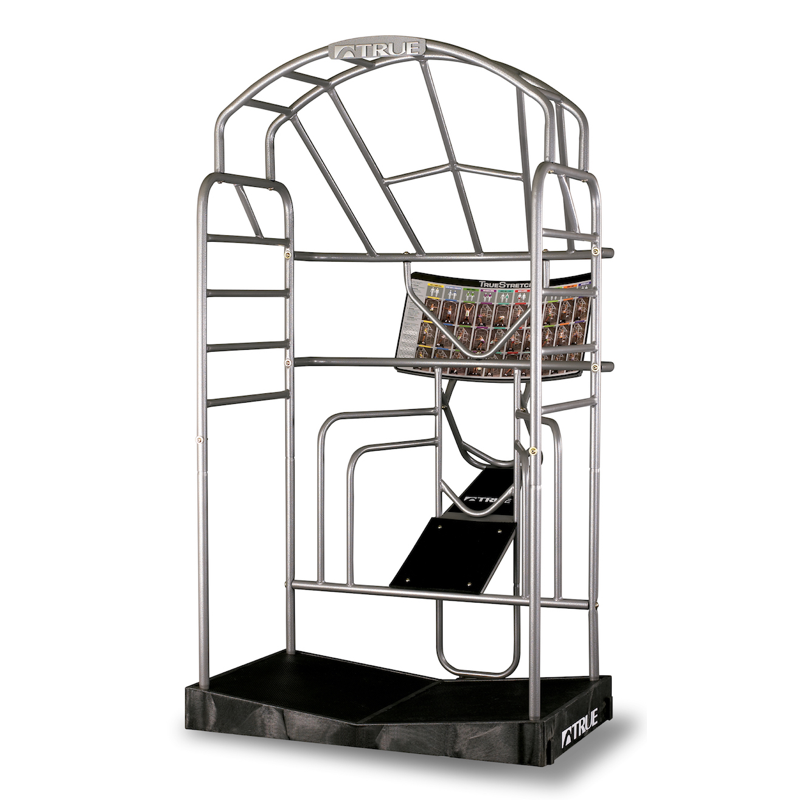 All TRUE fitness products are designed to keep you engaged for the long haul. 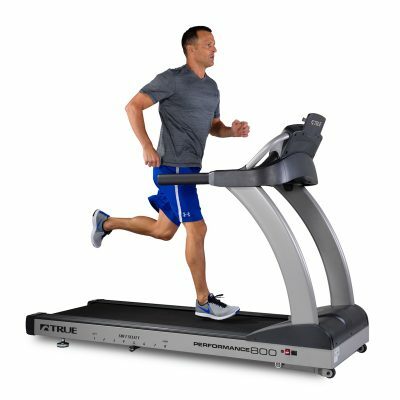 TRUE workout innovations allow you to achieve the maximum fitness benefit from your investment in a healthier lifestyle. 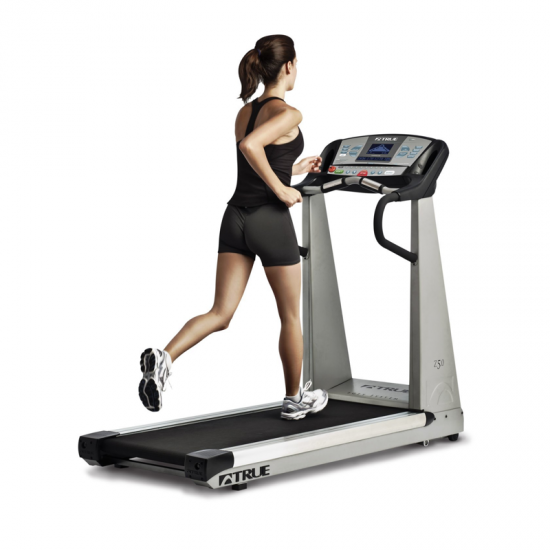 We stand behind our premium cardio fitness equipment with robust warranties and a nationwide sales and service network.